Manufacturer of a wide range of products which include maska khari biscuit and crispy khari biscuit. Owing to the rich industrial experience and expertise in this business, we are engaged in providing Maska Khari Biscuit. 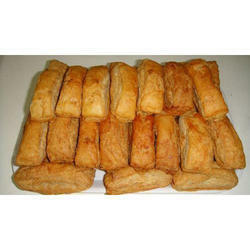 We have highly acknowledged organization engaged in presenting a remarkable range of Crispy Khari Biscuit.